It’s getting towards that time of year — for fantasy football team owners — where you’re either on a B-line toward a playoff berth, or scraping the waiver wire for any serviceable starter. This sounds weird, but it’s not. He really has been a fantasy darling when he’s played — most recently tossing four touchdown passes last week after taking over for lowly Jameis Winston. Against the Redskins in Week 10, he has nothing to fear, as their defense is ranked 17th against the pass in the NFL. 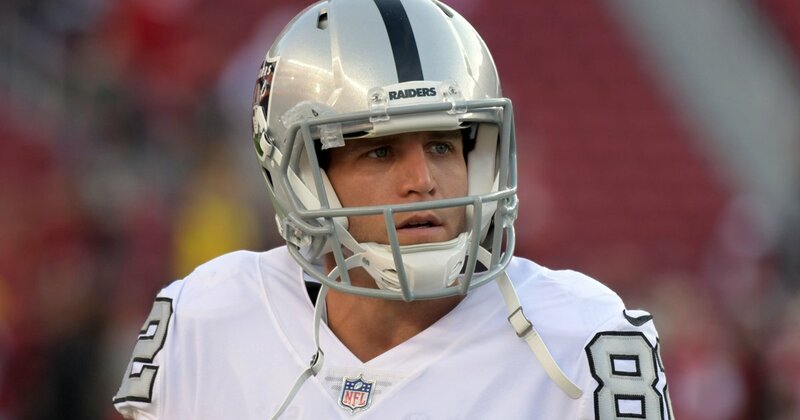 Tampa, for all its faults, has an impressive slew of offensive weapons and Fitz is a good start this week. He’s lost his best weapon in Golden Tate and will be facing one of the NFL’s better defenses in Chicago this week. The Bears are heavy favorites and last week Stafford threw for only 199 yards. He also hasn’t seemed to find a groove yet with his remaining wideouts. Avoid Stafford. Johnson caught nine passes for 78 yards last week, in the debut of offensive coordinator Freddie Kitchens. The ground game will also likely be emphasized against a below average Falcons run defense in Week 10, and all signs point to a pretty even split in snaps between Johnson and Nick Chubb. A lot of fantasy teams that have McCoy on them likely don’t have a better option, but if you can find one, use it. The Bills’ entire offense is a train wreck right now and the Jets defense has been pretty good this season. If this isn’t a no brainer to you, it should be. Yes, it’s the first game for a skill player with a new team — and historically those have been mundane as far as production goes, as the newcomer typically faces a learning and comfort curve. Tate has feasted on the Cowboys once before, to the tune of eight catches for 132 yards and two scores. He’s had the bye week to practice and all across the Eagles facility coaches and players have said he’d be a big piece of the offense in Week 10. Definitely start him. The Raiders offense is quickly collapsing to Bills territory and no one is safe. With Amari Cooper gone, many expected Jordy Nelson to emerge again, but that doesn’t seem to be the case. He’s had more than 50 receiving yards just once this year. We aren’t saying drop him just yet — but he really needs to show something to be worthy of a starting WR spot. We have to get a big abstract for this position, as players like Jack Doyle, Zach Ertz and Ben Watson are likely no-brainer starts for those fielding them. Herndon has had 11 catches for 176 yards and three touchdowns over his last four games and will be facing the Bills this week. Enough said. Since returning from injury three weeks ago, Engram has had just seven catches on 13 targets for 41 yards. Between Odell Beckham Jr., Saquan Barkley and the other offensive weapons Eli Manning has, Engram hasn’t done nearly enough to warrant being started over even a replacement-level free agent tight end pick up. Until he proves otherwise, he should ride the bench.